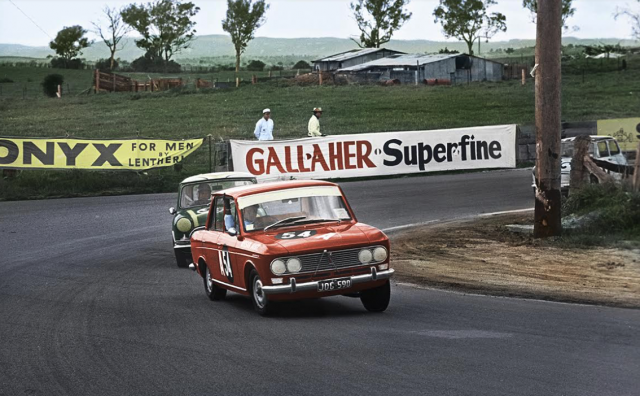 Nissan will celebrate 50 years of business in Australia at this weekend’s Wilson Security Sandown 500 by paying homage to Datsun’s 1966 Bathurst campaign. The latest of the throwback looks to break cover for the event is the first to fit the originally stated theme of “bringing back the look and feel of the touring car eras of the 60s, 70s and 80s”. 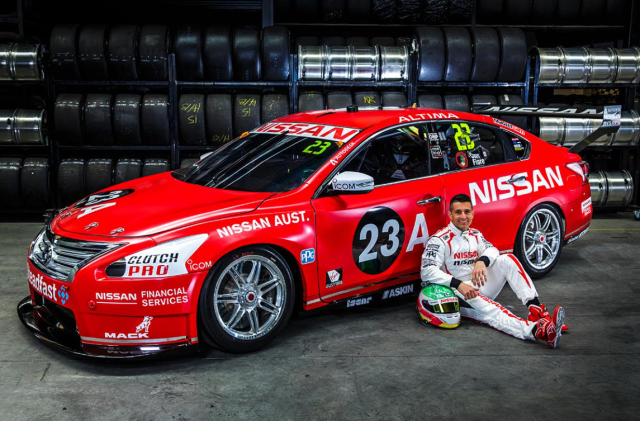 Nissan’s Michael Caruso/Dean Fiore entry mimics the red paintwork of the Datsun 1300 that won Class A in the 1966 Bathurst 500 in the hands of Japanese drivers Moto Kitano and Kunimitsu Takahashi. The winning #54 entry was part of a three-car team that also saw Australian pairings John Roxburgh/Doug Whiteford and John Colwell/Fred Sutherland finish second and fourth in class respectively. Current Nissan Australia CEO Richard Emery said that Supercars’ decision to implement a retro round has neatly coincided with the marque’s anniversary. “When Nissan was incorporated in Australia back in 1966, one of the first things we did was to go motor racing,” said Emery. Nissan remains yet to confirm the fate of its Supercars program beyond 2016, but is widely expected to recommit for at least another season.